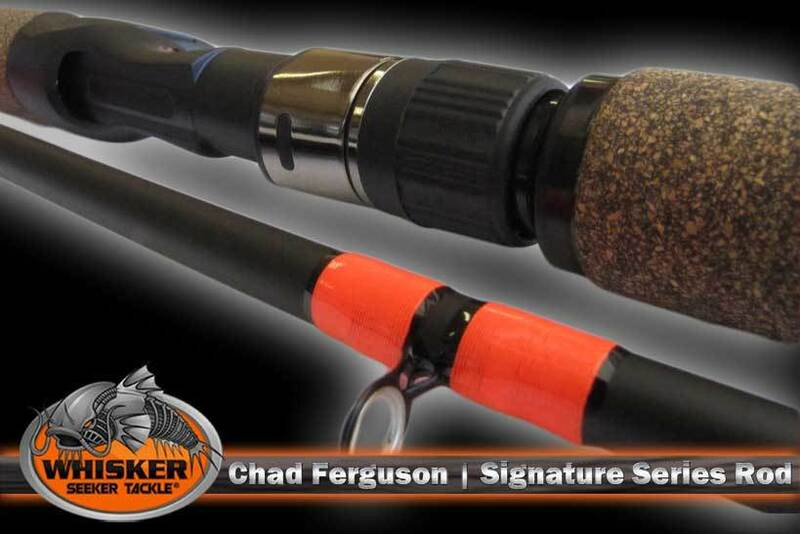 Many of you used my “prototype” fishing rods over the past year as I was testing and designing my own fishing rod. 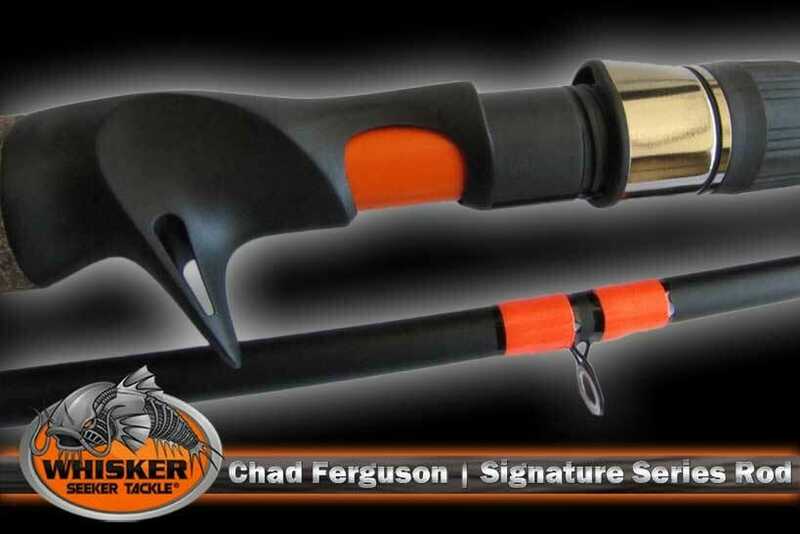 I released the first model in July with Whisker Seeker Tackle and they’re on the market and available now. 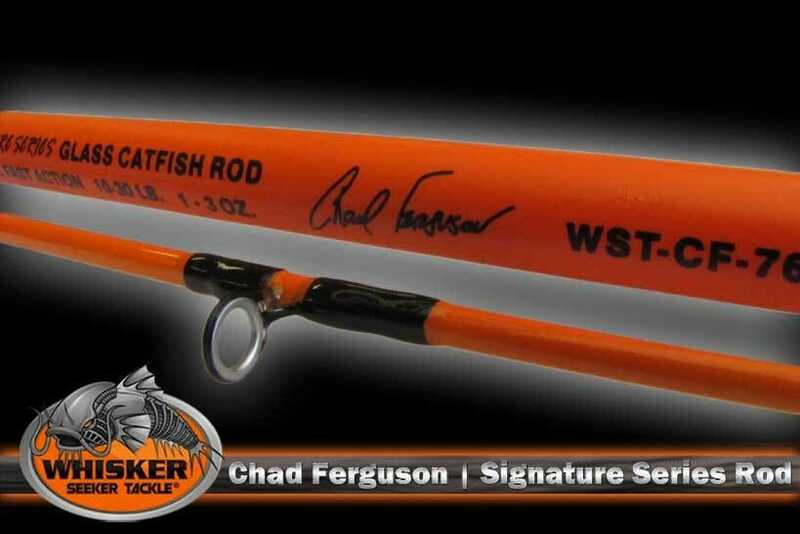 We sold out of the first order much faster than expected and didn’t have inventory for quite some time but we have rods back in stock and available now. 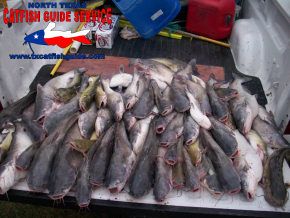 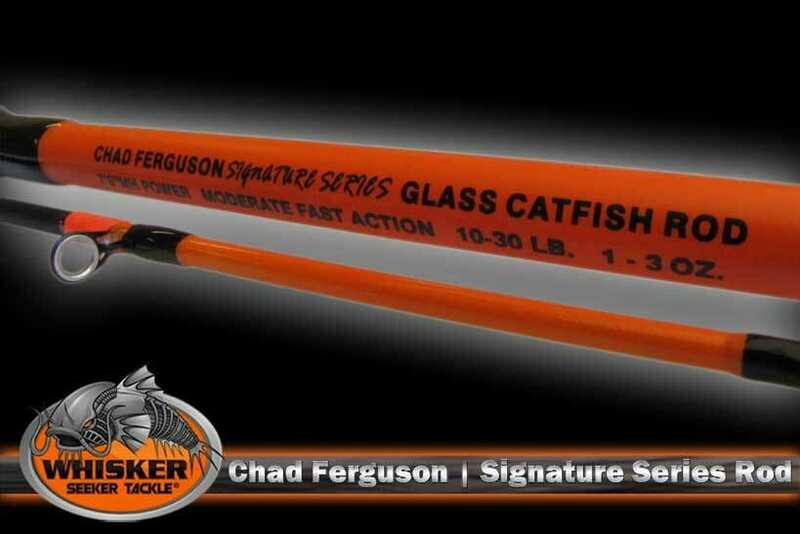 You can order them online from Whisker Seeker Tackle or if you’re in the DFW area and want to pick them up in person you can go to Anglers Pro Tackle in North Richland Hills and pick them up there in the store. 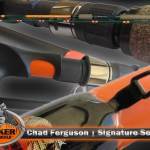 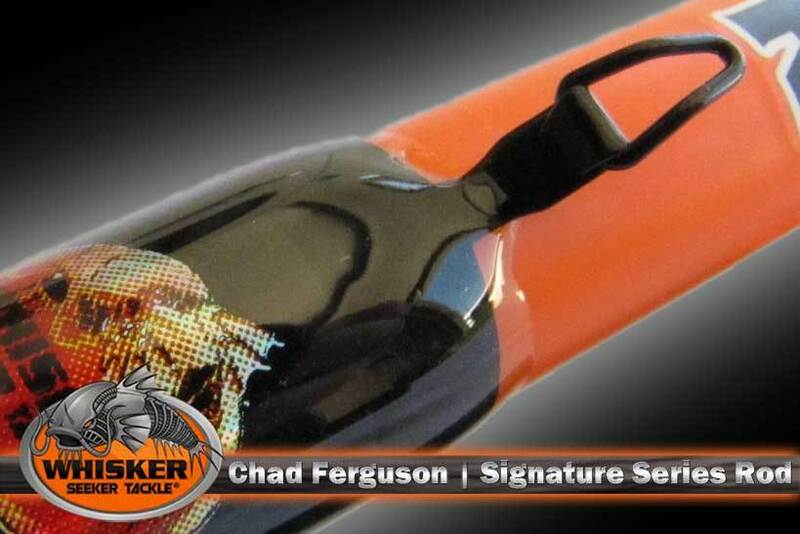 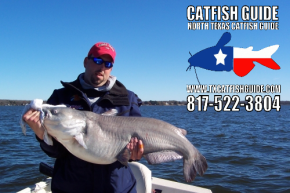 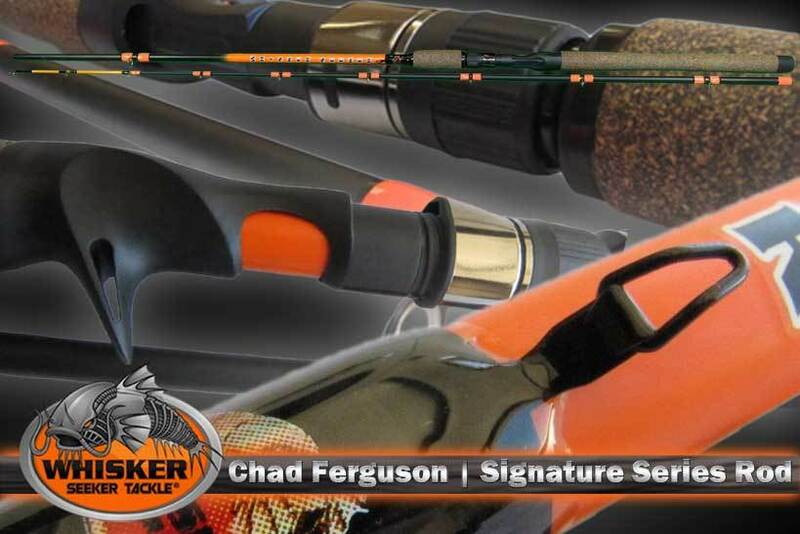 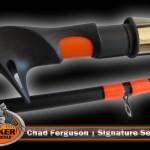 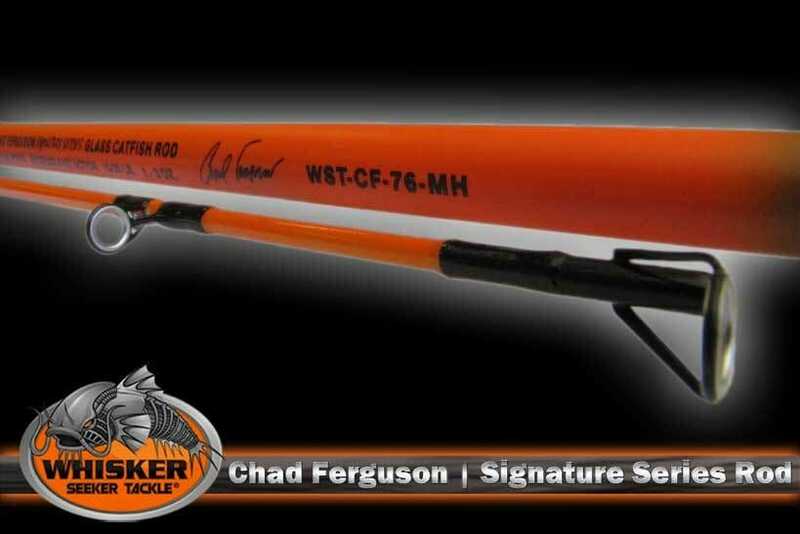 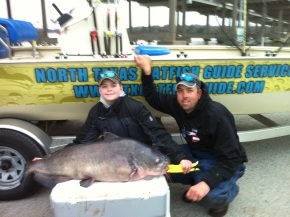 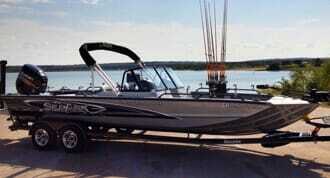 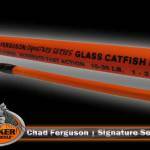 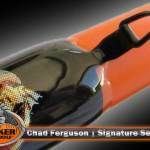 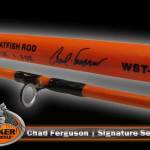 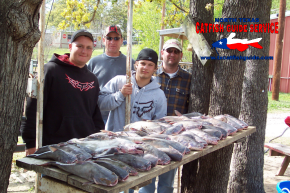 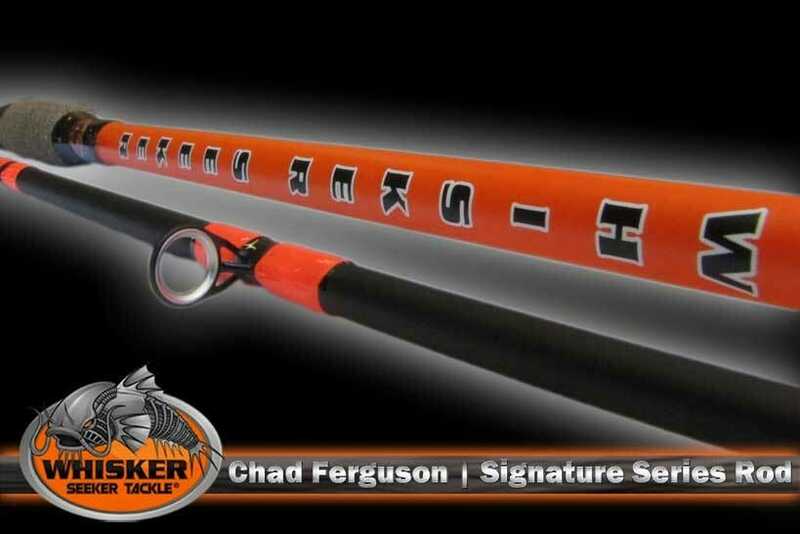 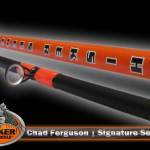 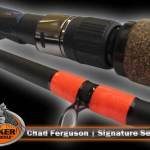 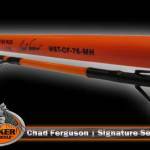 You can learn more about the Chad Ferguson Signature Series Catfish Rod here.